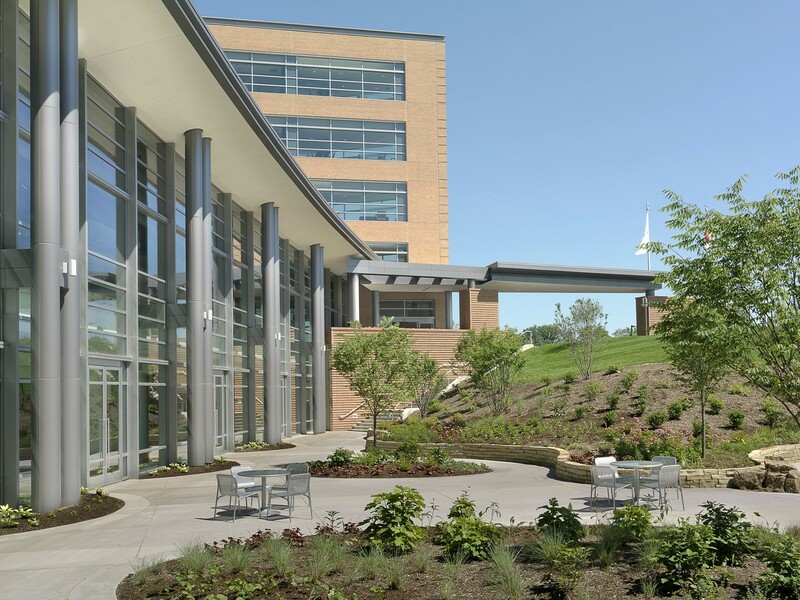 Designed as the “Hospital of the Future” outside St. Louis, this replacement facility incorporates streamlined work processes, efficient layouts, and wireless medical records to position SSM as the area’s premier healthcare provider. 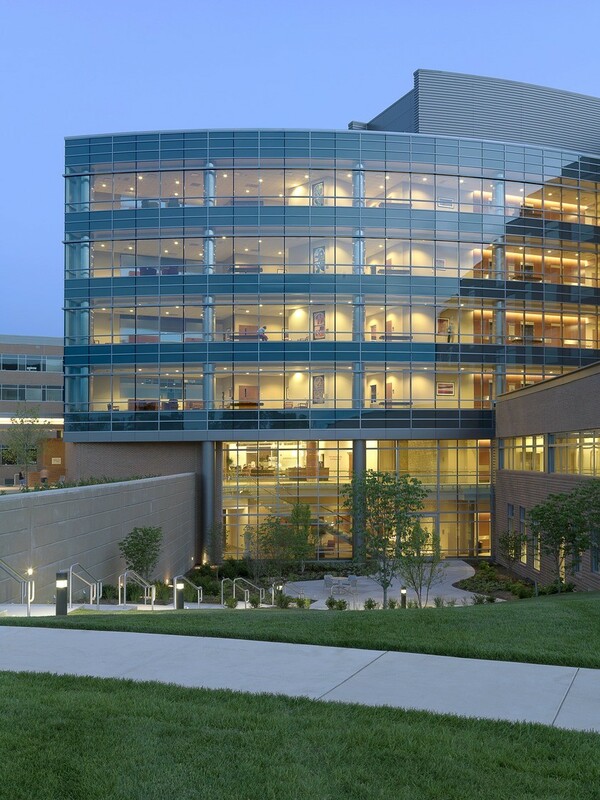 The 430,000-SF complex features a series of interconnected brick buildings on a 54-acre campus, including a 154-bed Inpatient Bed Tower, 100,000-SF Medical Office Building, 75,000-SF Ambulatory Care Center and Emergency Center. 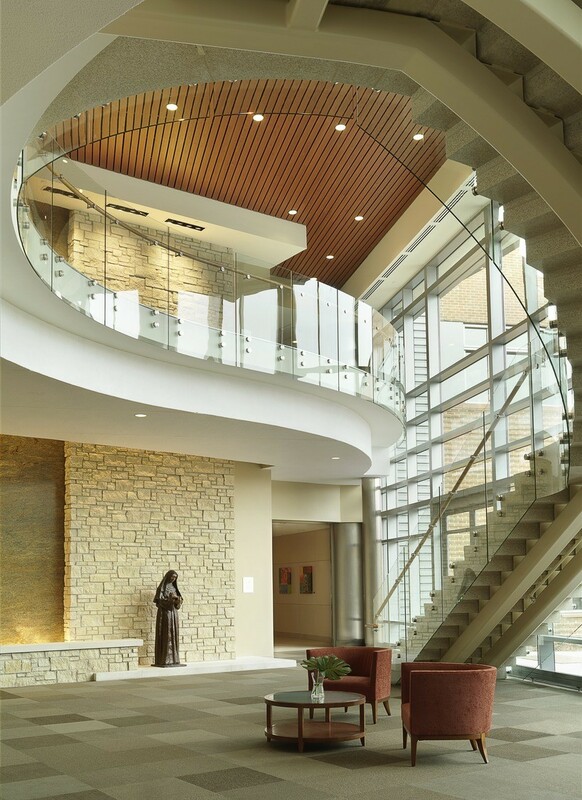 The interior planning centers on the Town Center, where patients, families, and staff find dining, retail, business center, health-information center, meeting spaces, and a chapel. 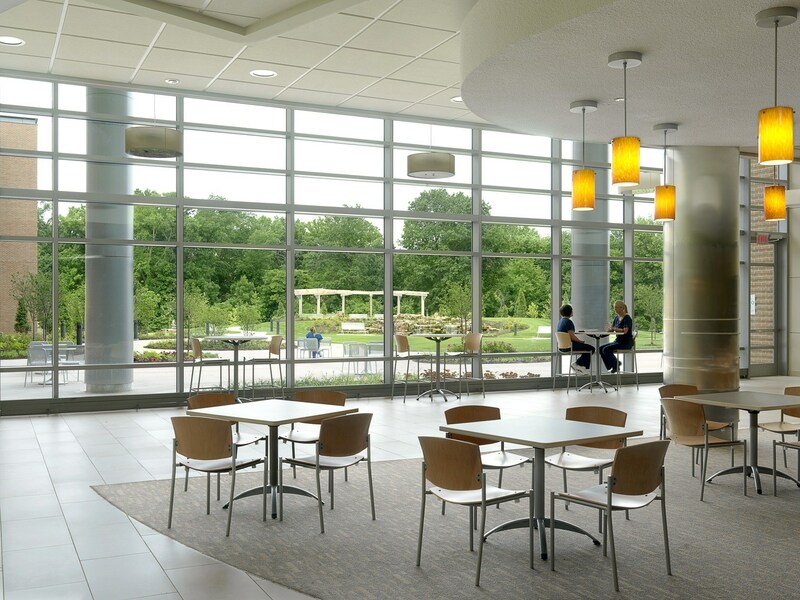 Finishes includes soothing colors and large windows. 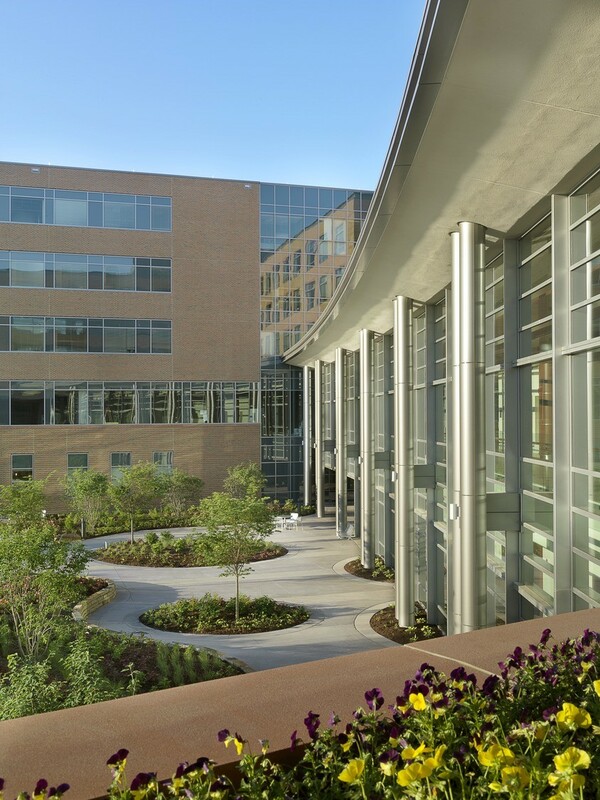 Private patient rooms emphasize a homey environment, which includes sleeping areas for family members. Decentralized nursing stations place caregivers close to the bedside.